14. What are the top tips you need to consider to have a Christmas or winter wedding? Zoë speaks to hair and make-up expert, Kate Ventress about her Christmas wedding three years ago. 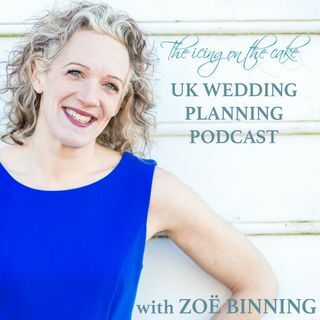 We also hear Zoë's seven ideas to make your winter wedding magical and we also answer another one of your big day questions.